Awesome Life Hacks Every Mom Needs To Know - Beenke! Awesome Life Hacks Every Mom Needs To Know! Moms are busy… like ridiculously busy. Which is why we LOVE discovering helpful life hacks! It’s also why we’re always on the lookout for parenting hacks that help us do things better, faster, or smarter. Mom shortcuts are kind of our jam. Some people have gone so far as to suggest we may be a little obsessed (lol), but we prefer to think of ourselves as efficient and helpful. 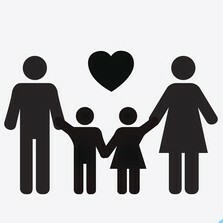 We want to maximize our time so we have more of it to spend with our families. And we want to share the life hacks we find so you can do the same. That’s why we post new mom hacks each and every day! We share useful life hacks and tips on topics that matter to moms: health & fitness, tech & education, parenting & inspiration, cleaning & organization, beauty & self-care, travel & money, food & crafts. And we wanted to do even more! So then we thought, wouldn’t it be cool if we could gather up all our mom shortcuts and start archiving them in a single place for maximum awesomeness? DONE! Welcome to our curated life hacks page. 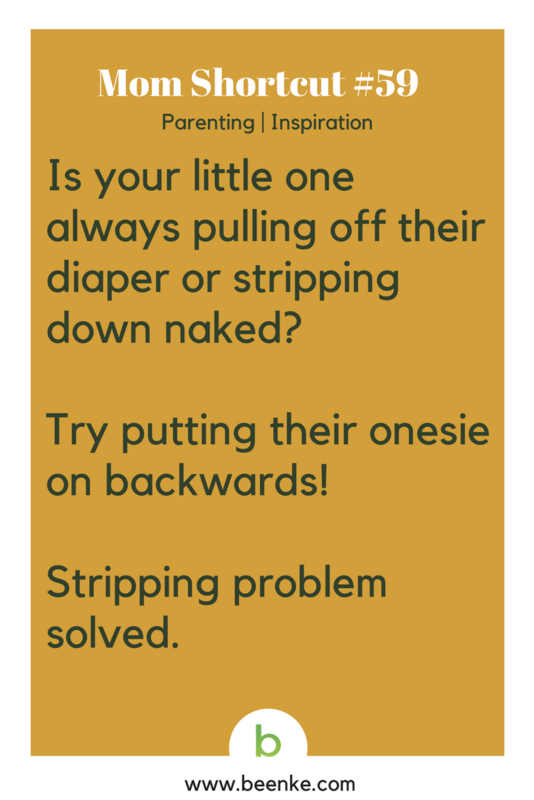 We’ll keep adding collections of mom shortcuts from across every topic right here so you can have access to a definitive list of all the parenting hacks we share. Pretty cool right? Check out our collections of daily hacks and get ready for your next “aha!” moment. 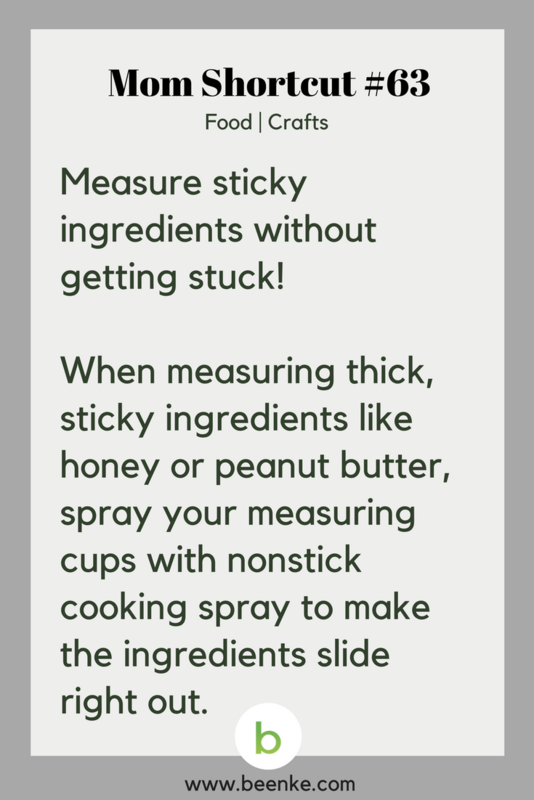 #63 – How to measure sticky ingredients without getting them all stuck in the cup! 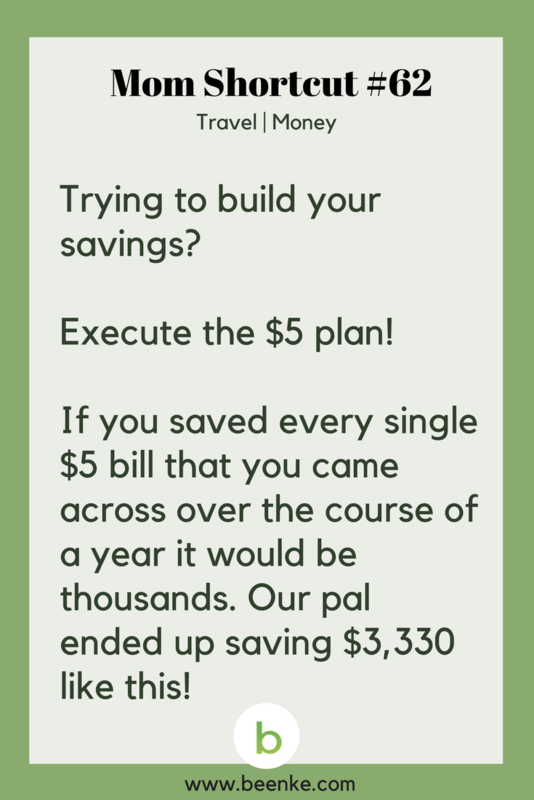 #62 – Try the $5 saving plan to sock away some extra cash! 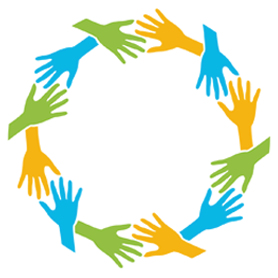 #61 – Help someone else and in the process, feel better yourself. 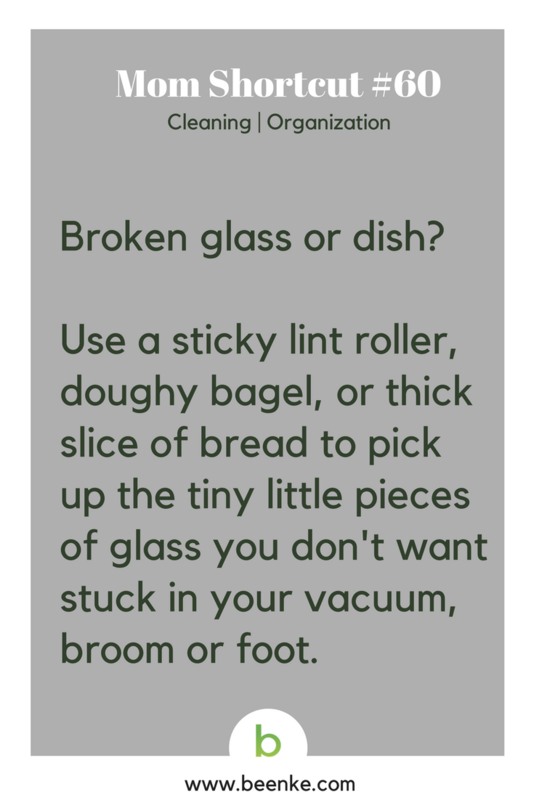 #60 – How to pick up little pieces of glass without getting them caught in your hand or foot. 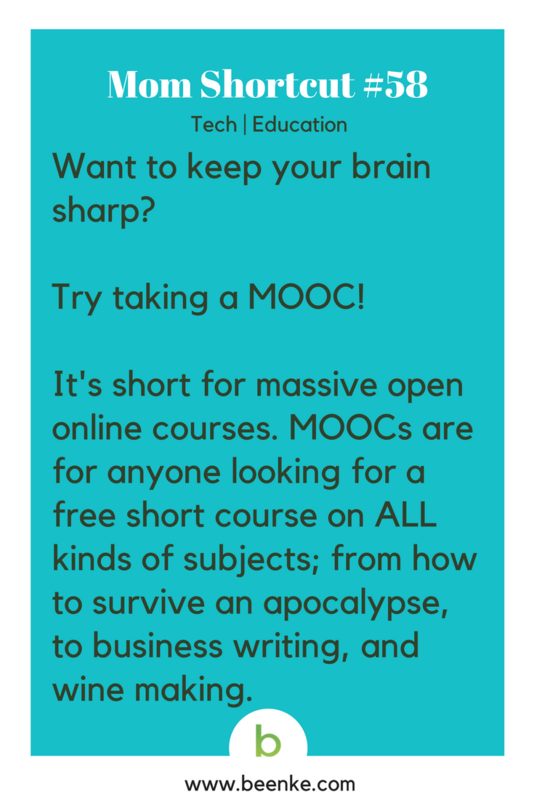 #58 – Practice lifelong learning by taking a MOOC (massive open online courses). There are a ton of topics to choose from! 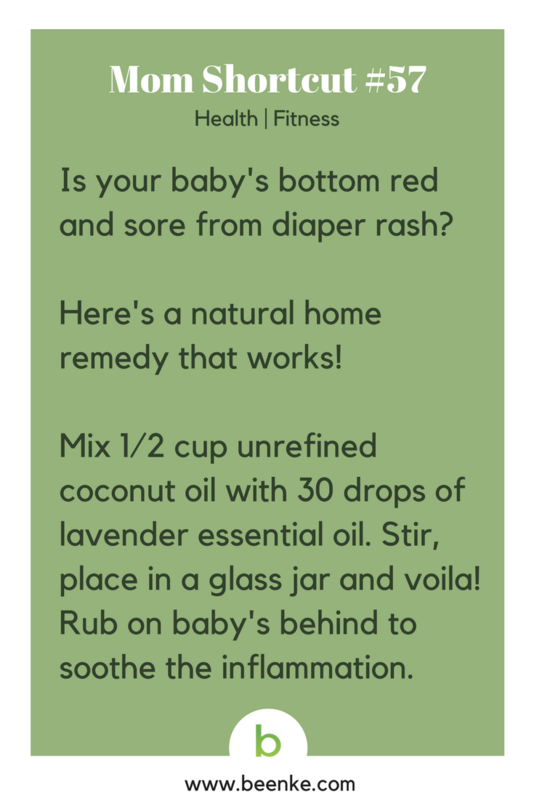 #57 – A natural home remedy for diaper rash! 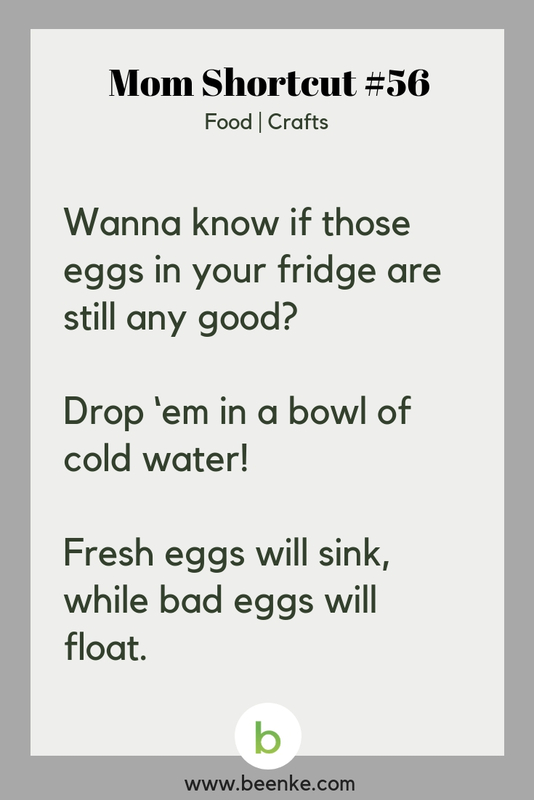 #56 – Clever life hacks cooks need to know….the trick to identify if an egg is good or not! 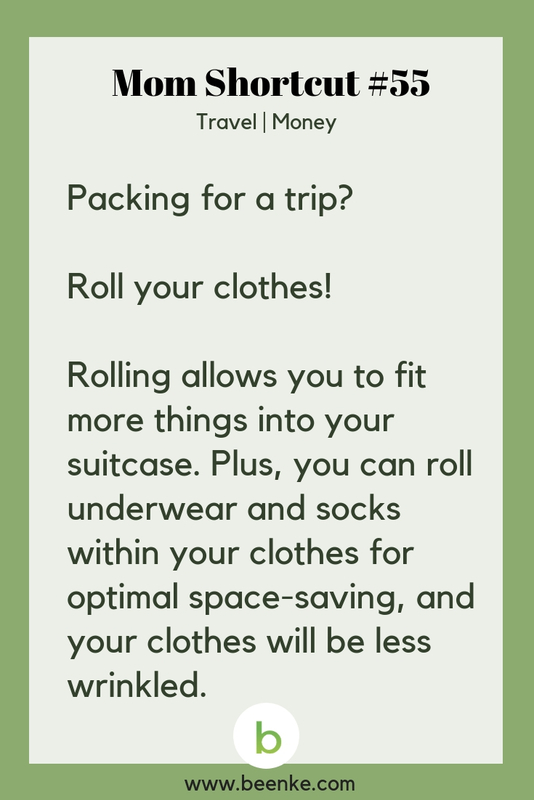 #55 – The packing hack every traveler needs to know! 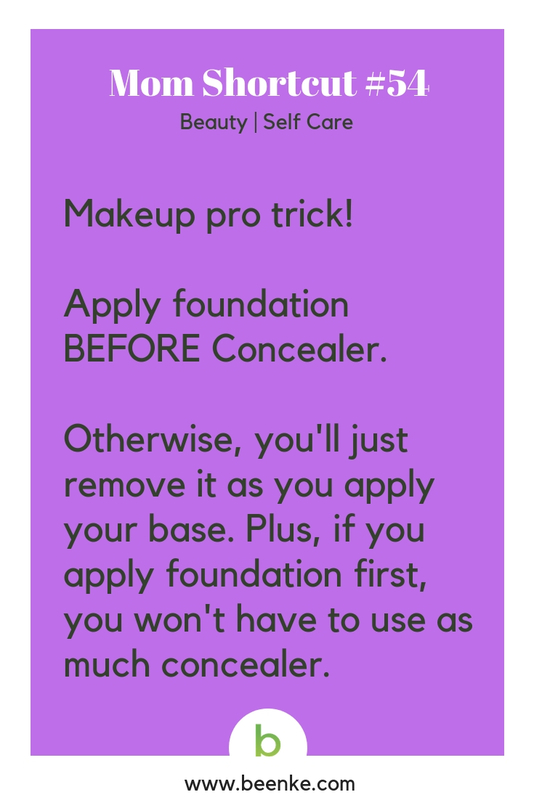 #54 – How the makeup pros apply concealer…now you know the trick too! 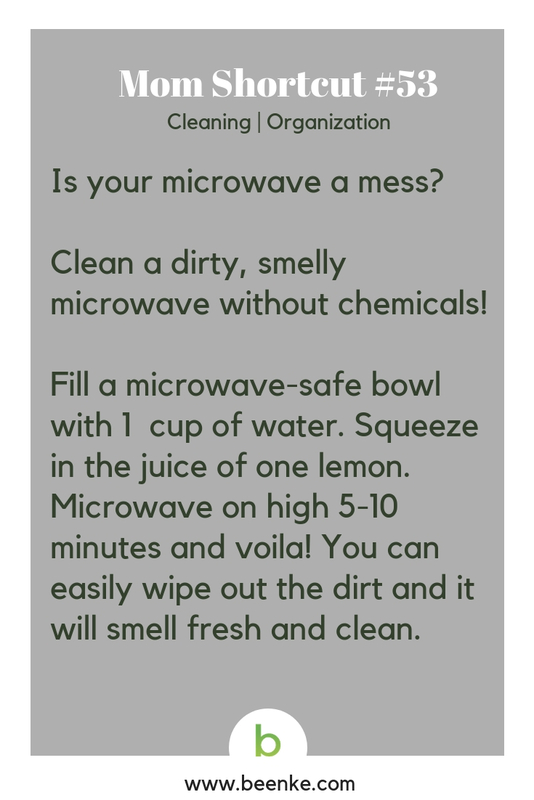 #53 – Try this easy hack to get your microwave clean fast! 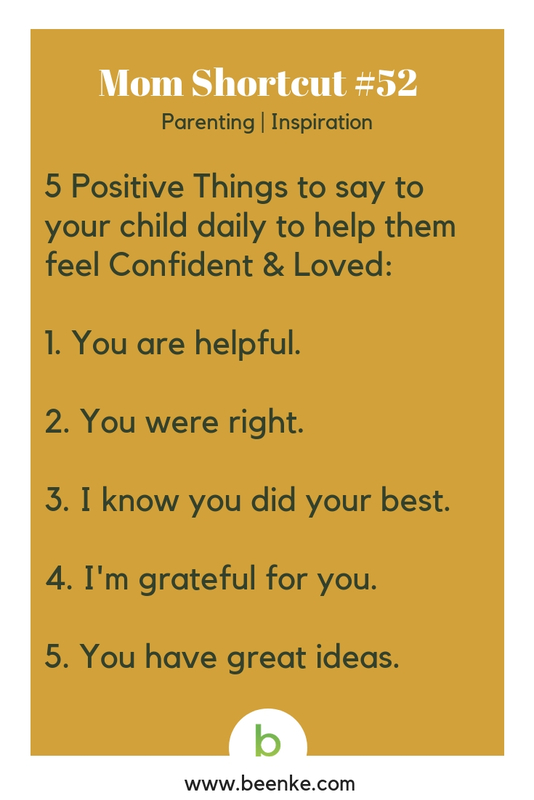 #52 – Five positive things you can say to your child to make them feel confident and loved. 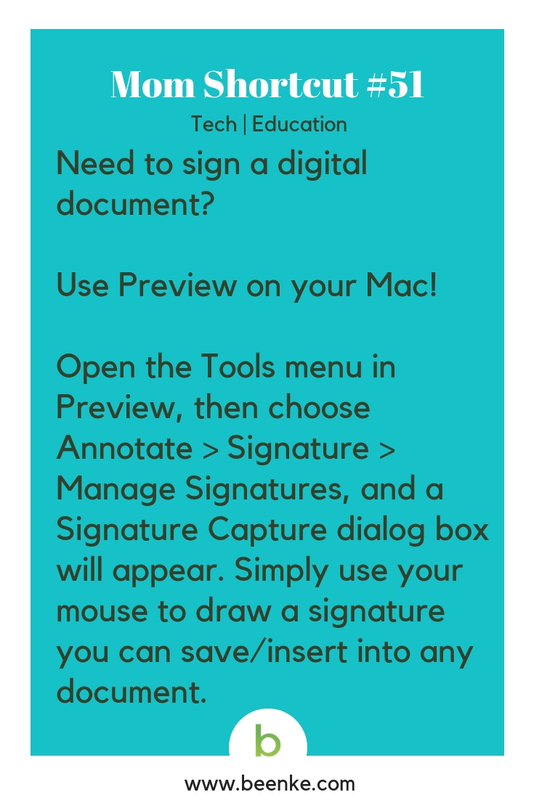 #51 – A tech hacks for signing digital docs on your Mac! 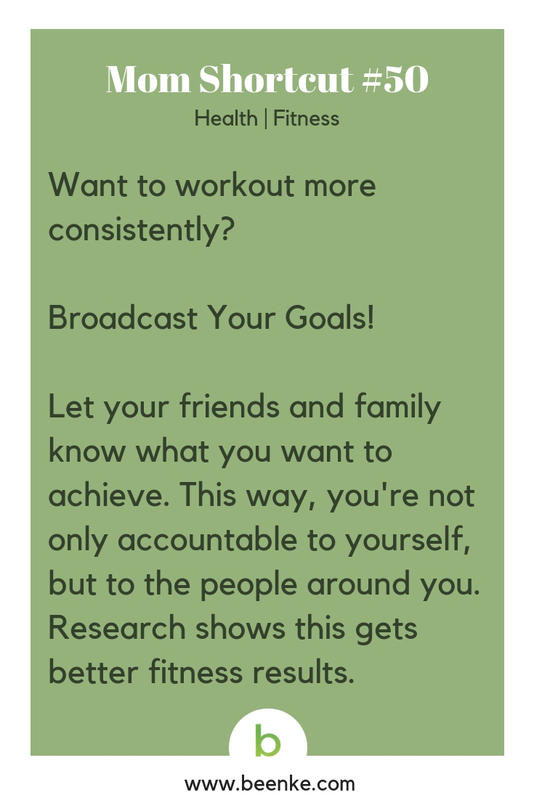 #50 – A fitness hack to help you workout more consistently. Share your goals! 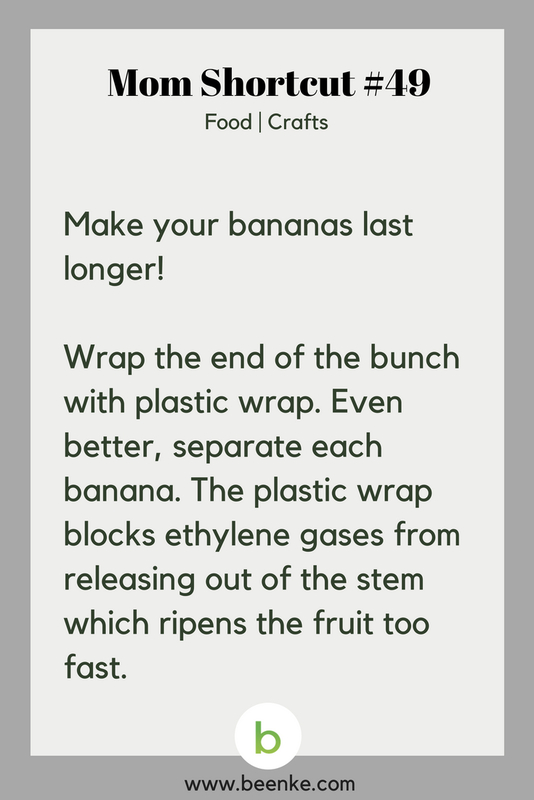 #49 – The trick to making bananas last longer! 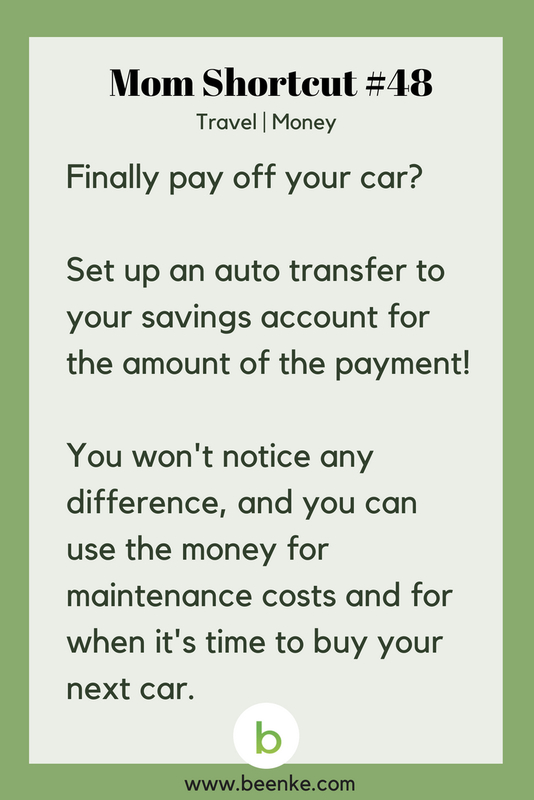 #48 – A savings hack for when you pay-off your car. 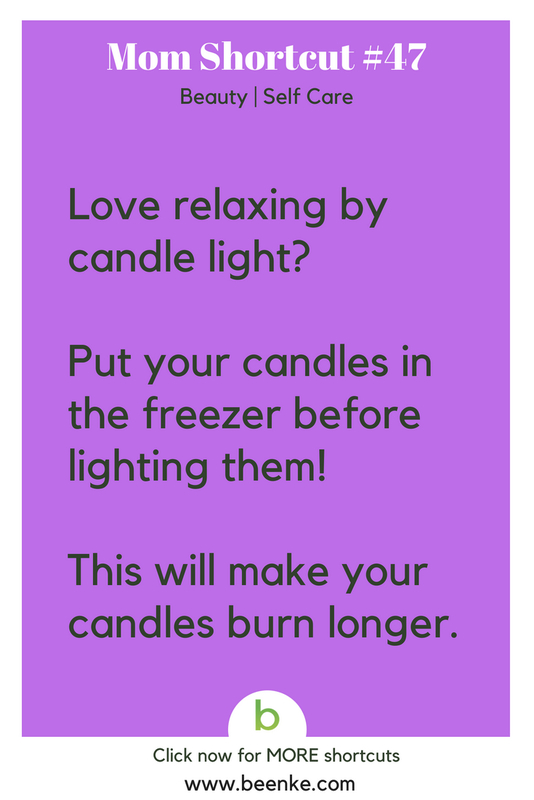 #47 – A little trick to make your candles burn longer! #46 – Stove looking a little worse for wear? Here’s the cure for baked-on oven stains. 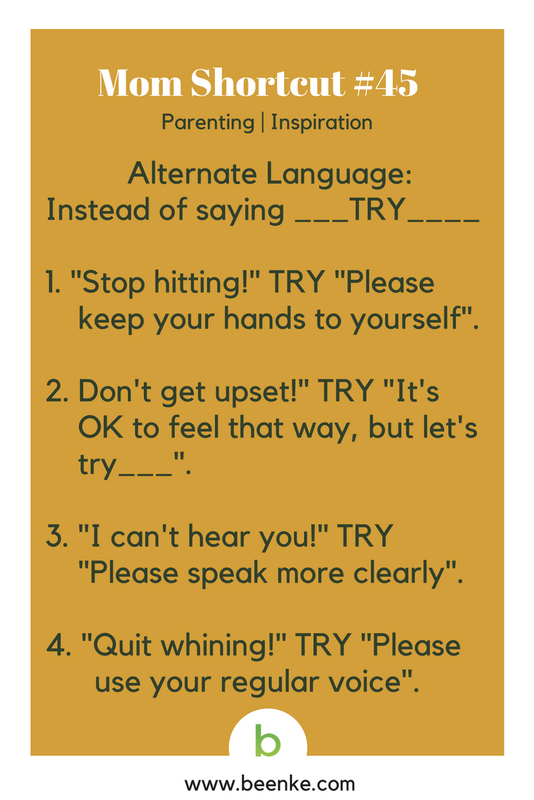 #45 – Positive parenting alternate language tips. #44 – Remember more of what you read. 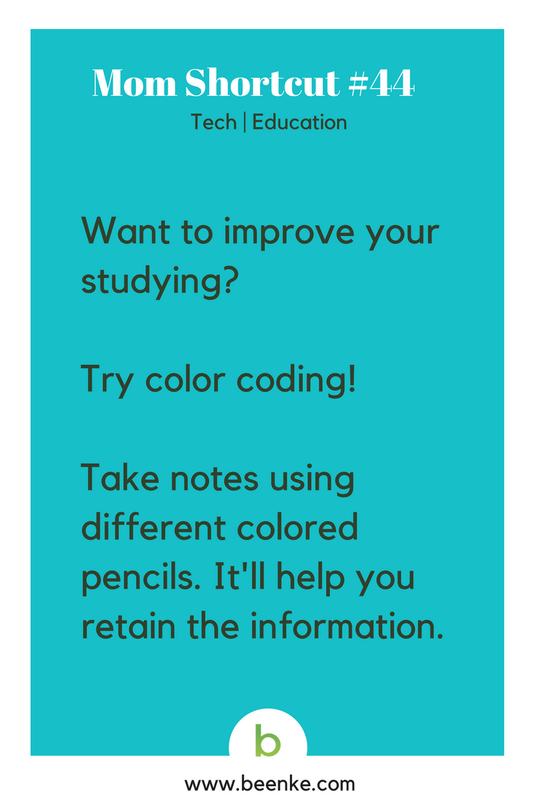 The color coding study hack! #43 – Tea has all kinds of healing properties! 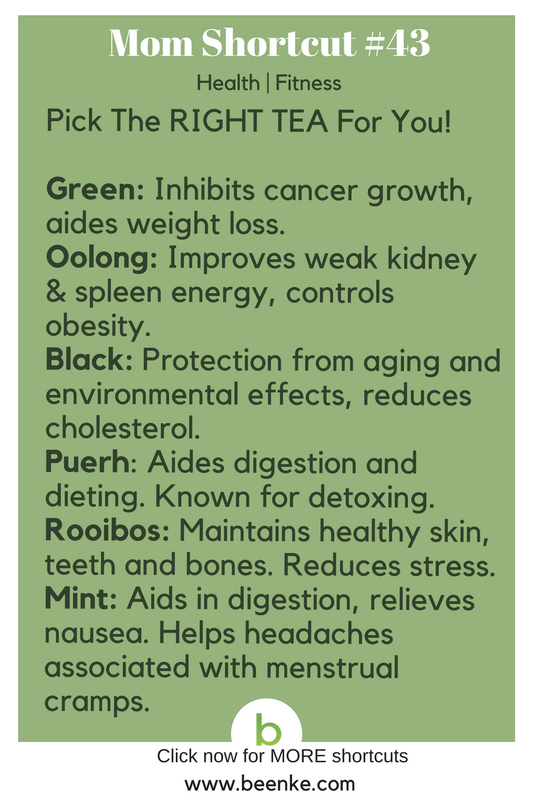 Find the right tea for what ails you. #42 – A lunch your kids will actually want to eat. 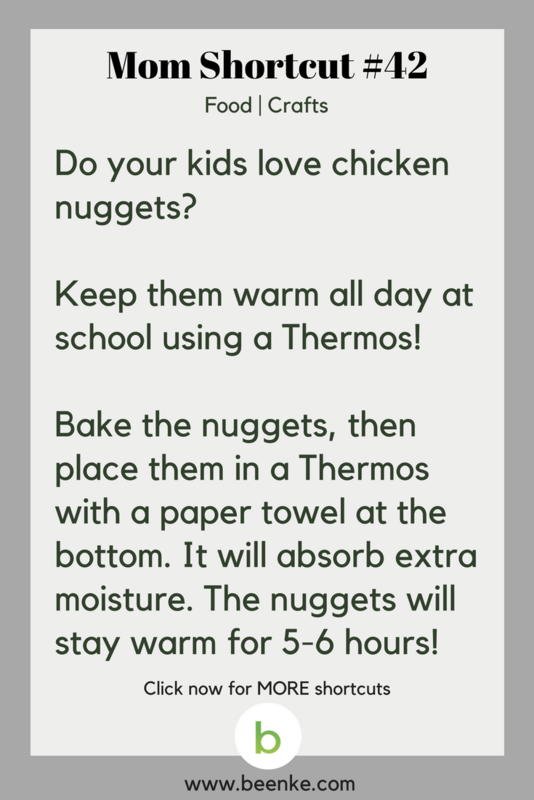 Keep chicken nuggets warm all day with this trick! #41 – Try this travel hack to save money on plane tickets. #40 – Relax and get softer skin with this self care ritual. 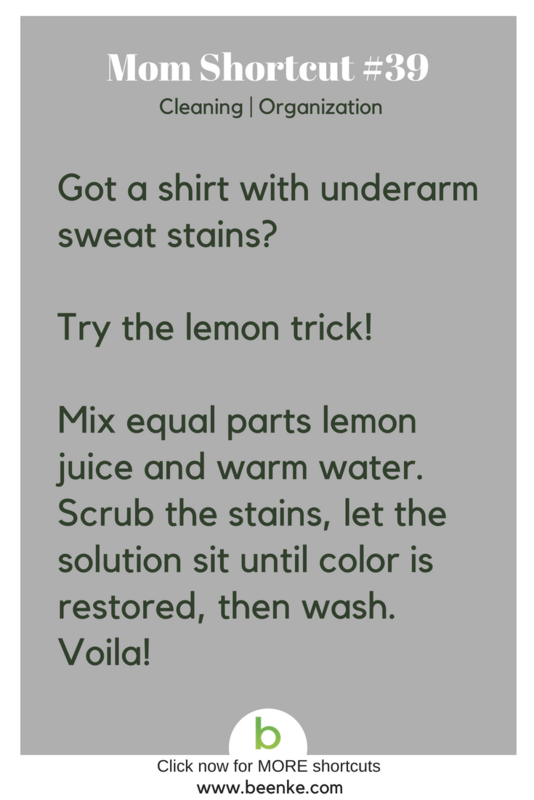 #39 – The cleaning hack that removes underarm sweat stains. 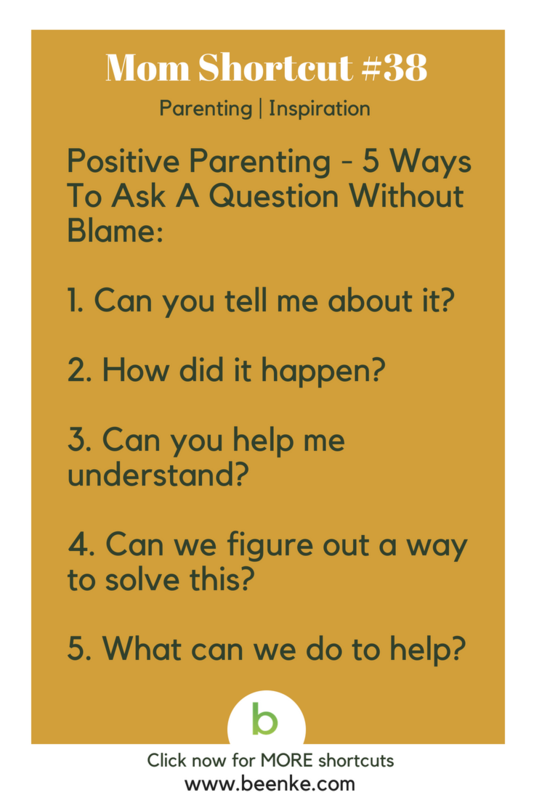 #38 – Ask your kids questions without blame with these 5 parenting hacks! 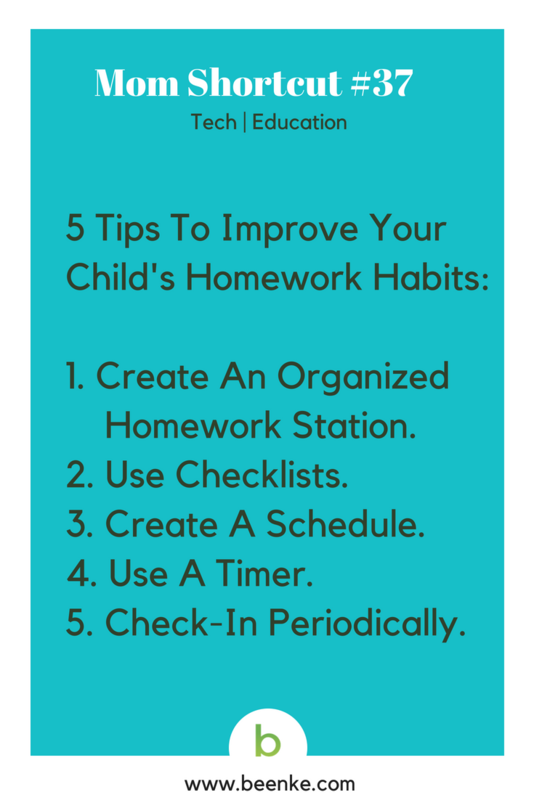 #37 – Improve the kids homework habits with these five tips. #36 – Prevent sore muscles with this fitness hack! 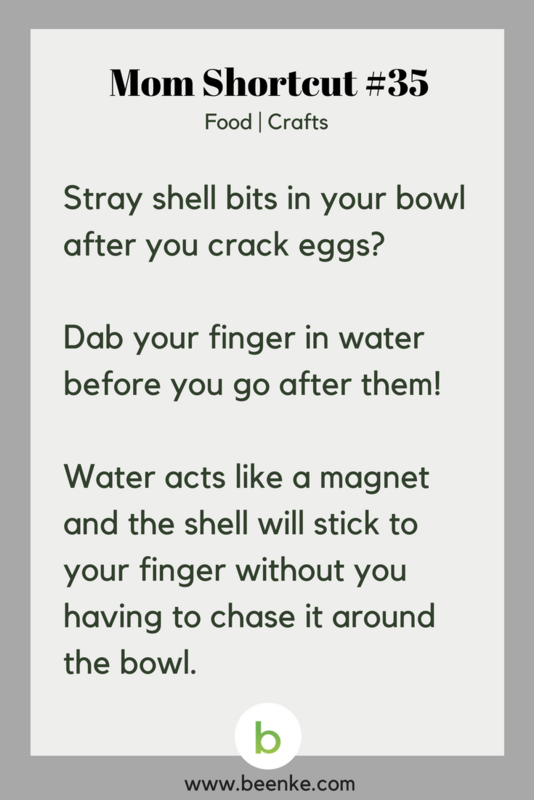 #35 – get those pesky egg shells out of your bowl with this trick! 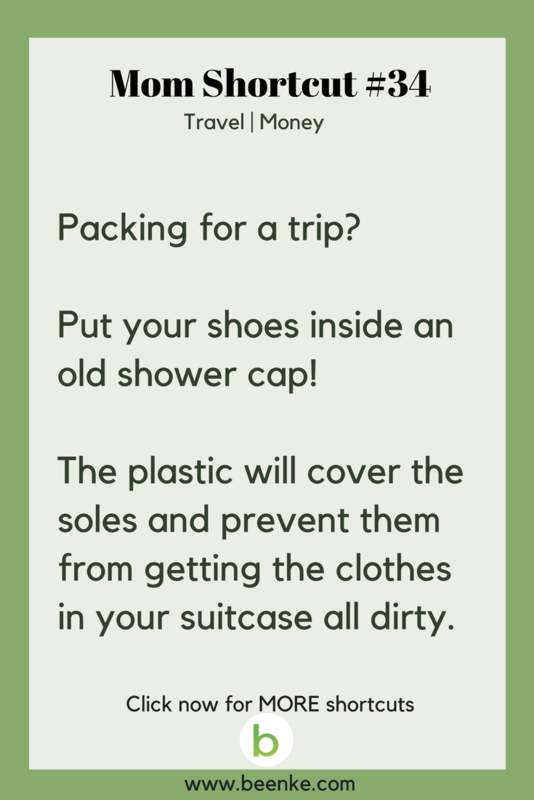 #34 – Keep shoes from getting your clothes dirty with this packing hack! #33 – Stressed out? 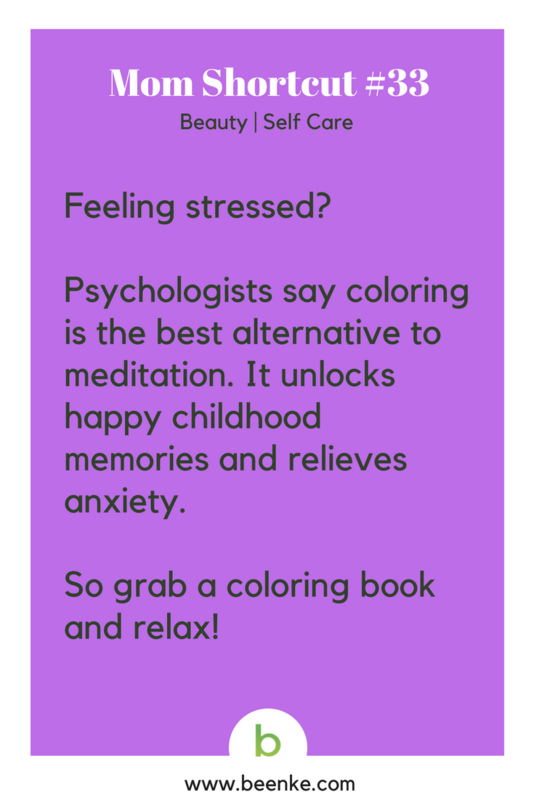 Try this easy and fun stress-busting activity! 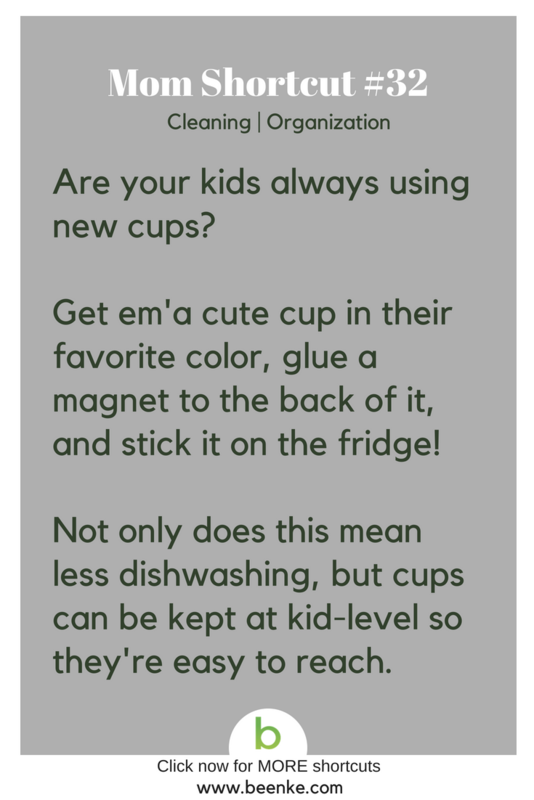 #32 – Stop washing so many darn cups with this clever life hack! #31 – Parenting hack! 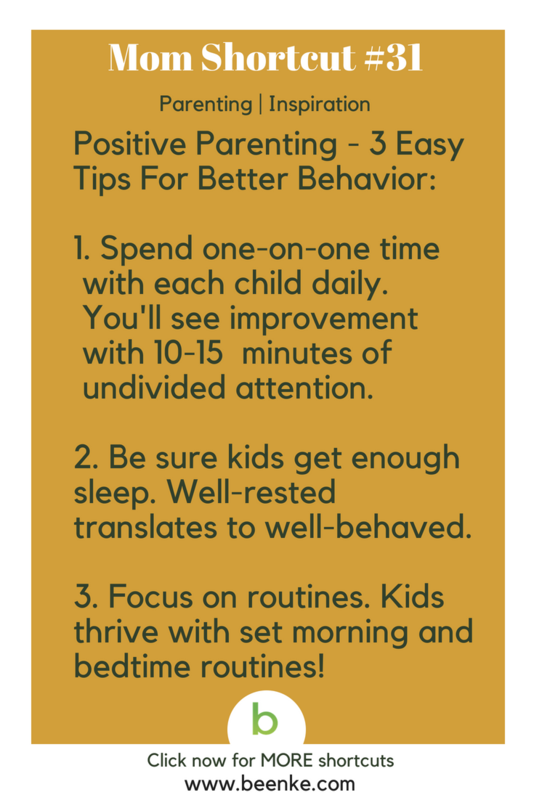 Three easy tips for better kid behavior. 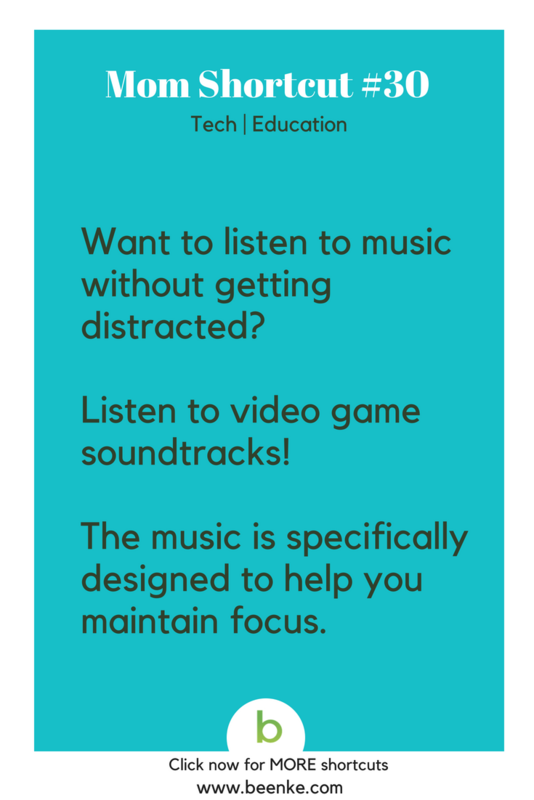 #30 – Music that won’t distract you while studying! 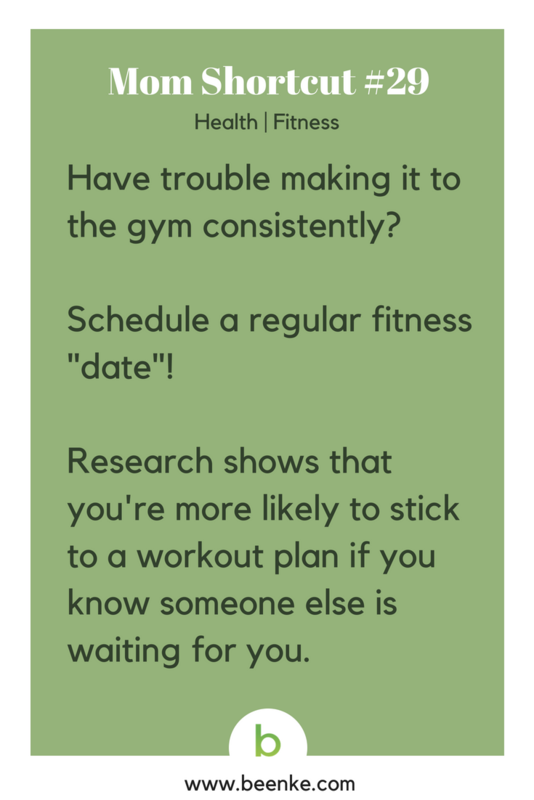 #29 – Get a work-out buddy and get better results. 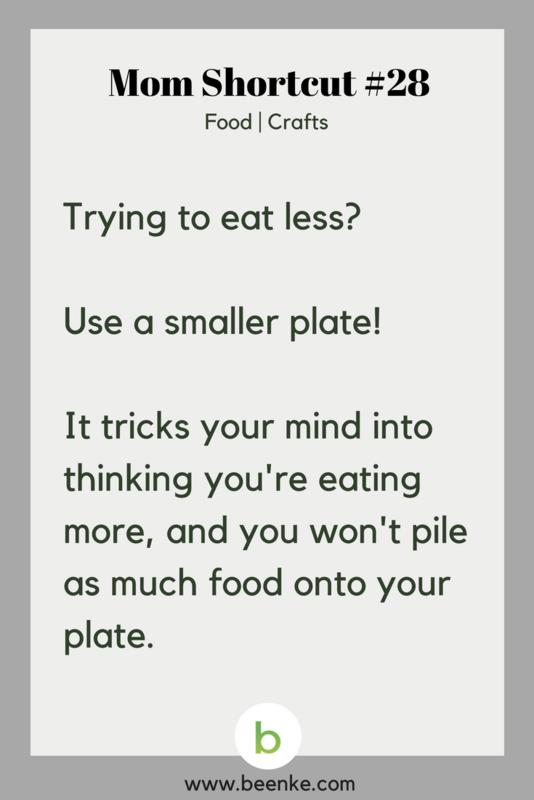 #28 – Try the small plate trick to eat less. 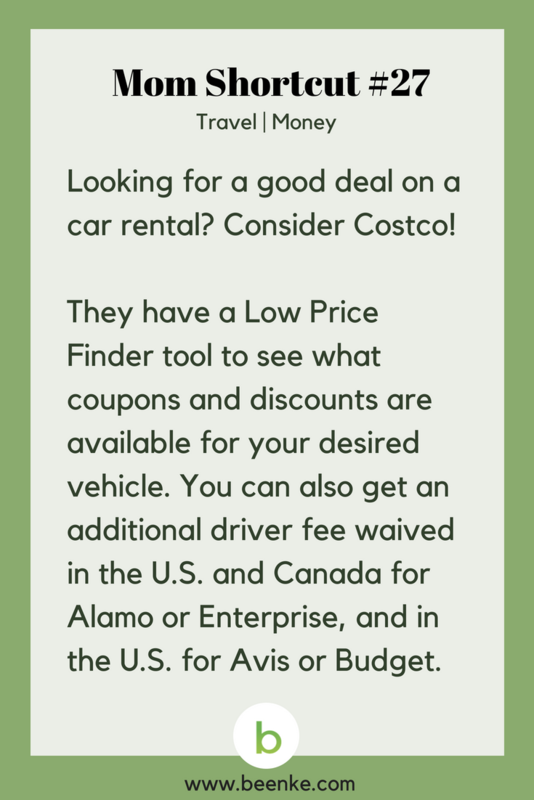 #27 – Save money on your next car rental. #26 – Make-up removal hack! 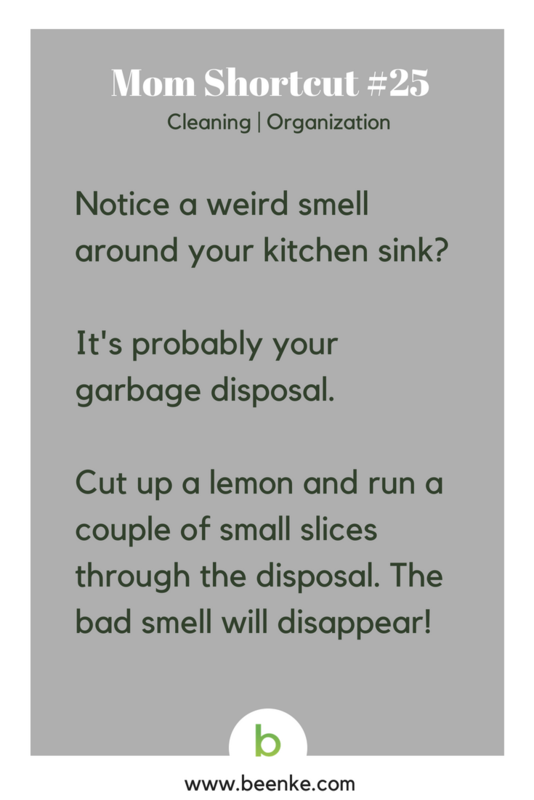 #25 – The trick to making your garbage disposal smell fresh. 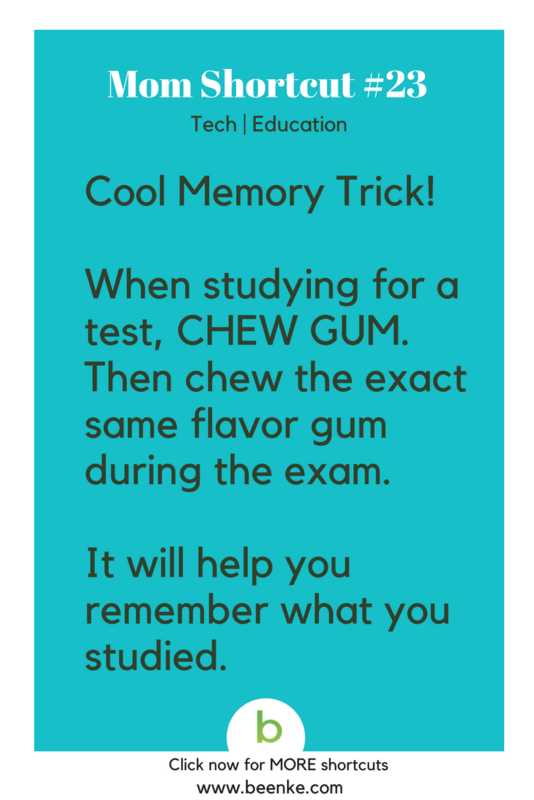 #23 – Try this cool memory trick before your next exam. 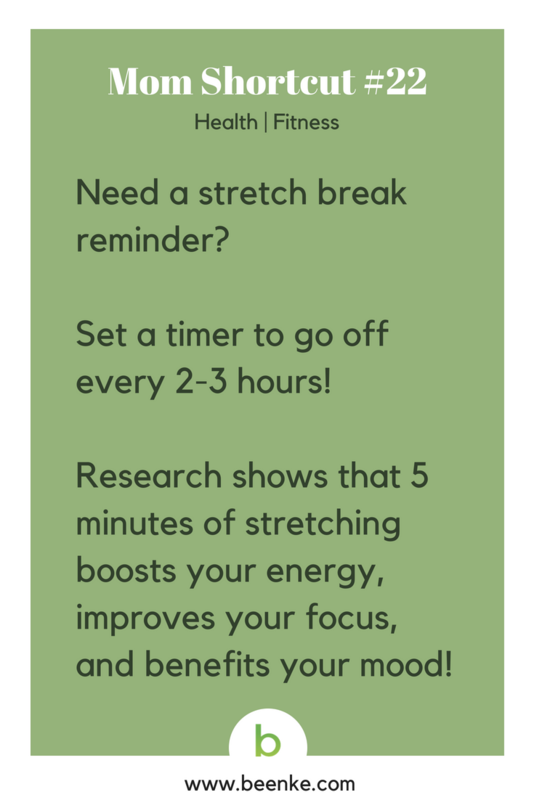 #22 – Improve mood and focus…set a stretch break reminder! #21 – Wanna make a healthy breakfast fast? 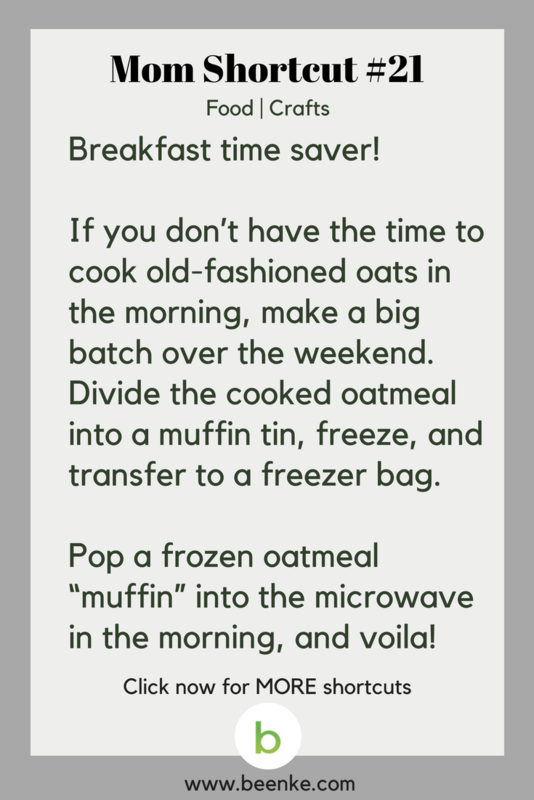 Try this ingenious time saver! 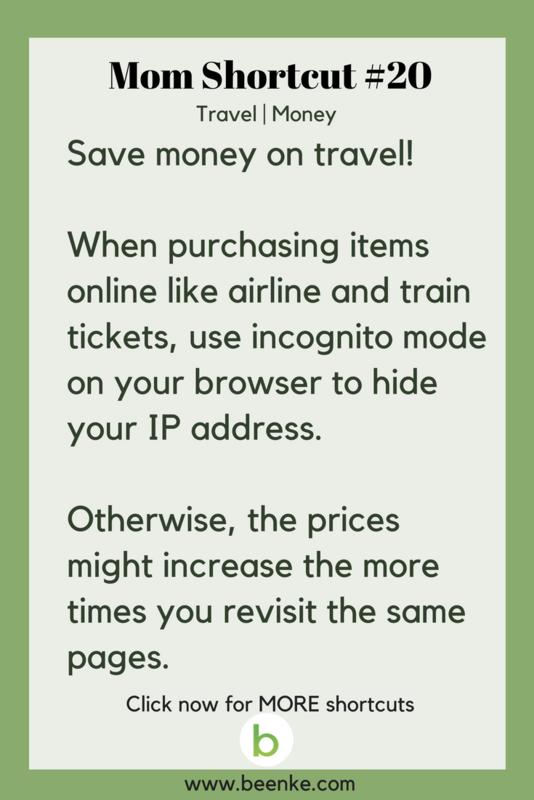 #20 – Go incognito to save money on travel. #19 – Want to look less tired? 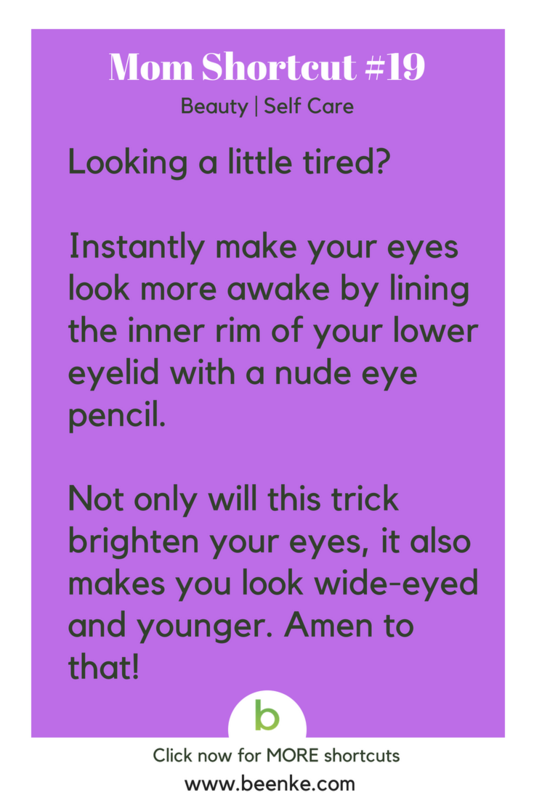 Try this easy eye brightening trick! 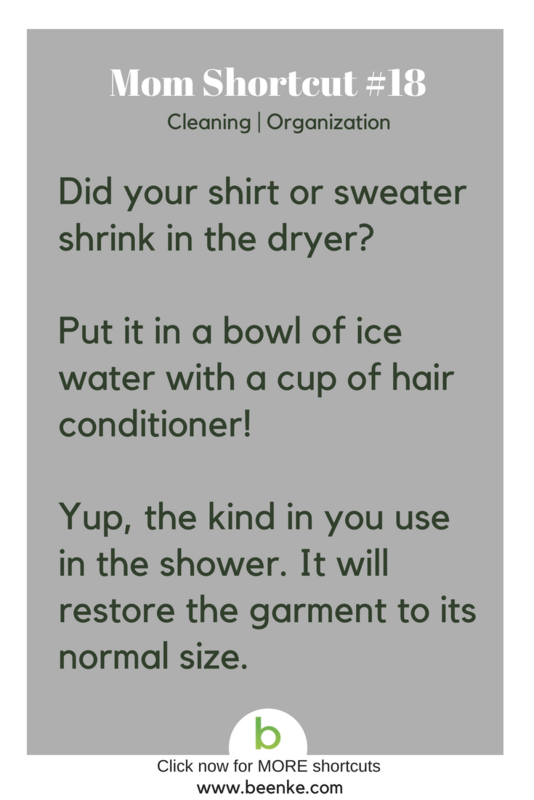 #18 – The fix for a shrunken sweater! 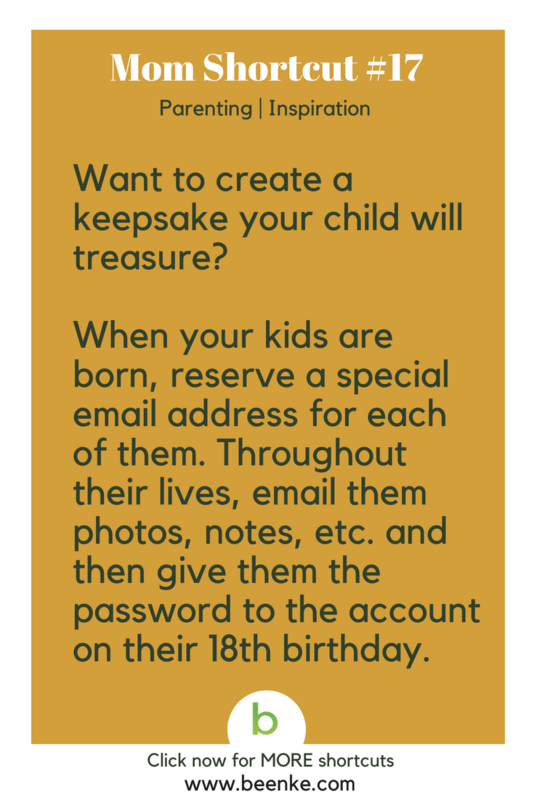 #17 – Create a special keepsake your kids’ will treasure when they get older. 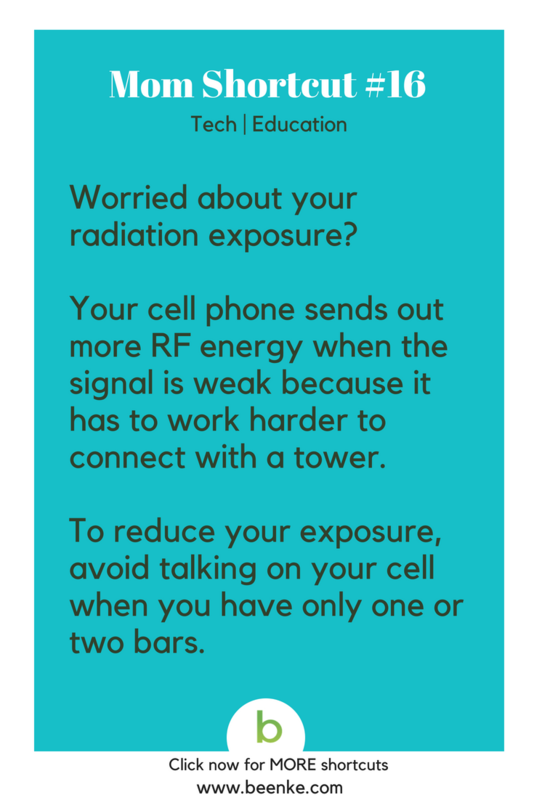 #16 – How to reduce radiation exposure from your cell phone. 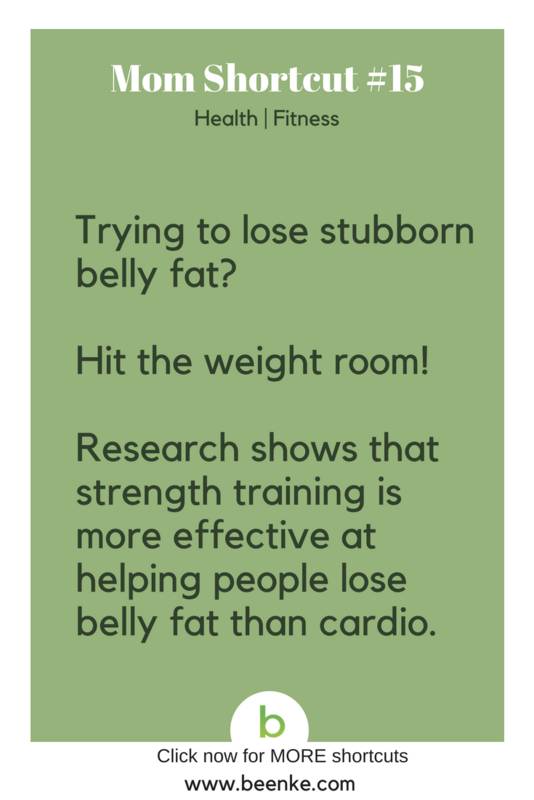 #15 – Grab some weights to lose the belly fat! Want to keep your kids lunch cold at school? Freeze Capri Sun or other juice drinks to use as icepacks in their lunchbox! This takes up less space then adding blue ice, and it makes their lunchbox lighter to carry. The drink will thaw by lunchtime but still be cool, helping keep food fresh. Bring peppermint essential oil with you on your next flight. It’s great for nausea, freshens your breath, and helps with airplane odors. You can also put a few drops into a napkin and breath it in to clear your sinuses. Do you love the smell of Pottery Barn? Grab some lemon juice, vanilla extract, and rosemary…then throw them in a crockpot. Add a little water, turn it on low and wait for the magic. Your entire home will smell lovely, but not overpowering. Is your furniture covered in toddler Crumbs? Use a lint roller for dusting! These bad boys will pick up cracker crumbs, pet hairs, and all kinds of little bits from couches, lampshades, chair cushions…you name it! 1. That doesn’t work for me. 3. 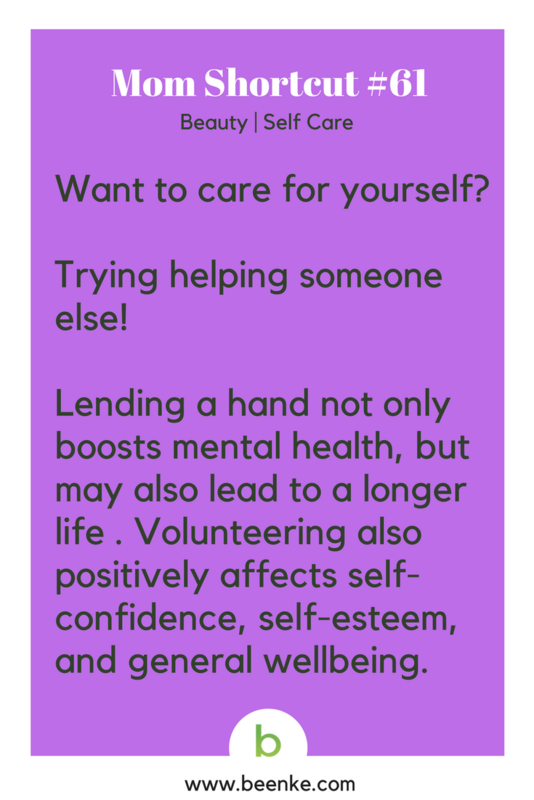 I can help you. 4. Let’s try something different. 5. Let’s think about this. 6. Here’s another way you can try. 7. I want to hear your idea. Want to know if that Duracell you grabbed out of the drawer is any good? You can easily test a battery by dropping it a few inches from the ground. A fully charged battery bounces very little, whereas a dead battery will bounce around a lot. Short on time but want to burn some serious calories? It’s one of the most efficient exercises. You can burn over 200 calories in just 10-15 minutes. The perfect workout for a busy mom. This is a life hack worth trying. Looking for a naturally sweet snack for kids? Place them on a cookie sheet and bake for 3 hours at 210 degrees. It tastes just like candy, but it’s healthy and natural. Click now for MORE great food and home hacks. Hate the outrageous price of bottled water at the airport? Pack an EMPTY water bottle in your carryon bag! You can’t take liquids through security, but your can fill the bottle up from a drinking fountain once you’re on the other side. 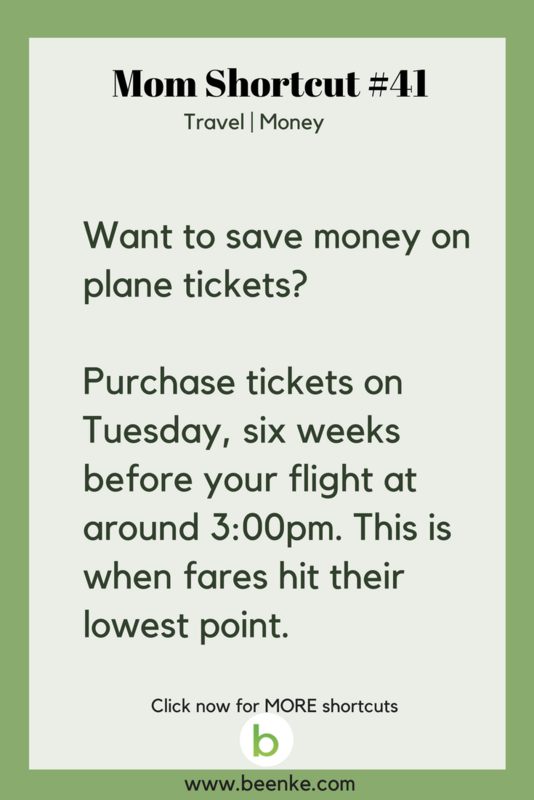 Click now for MORE great travel and money saving hacks. Want your home to smell delicious? The warmth of the candles will heat up the coffee beans and make your house smell like french vanilla coffee. 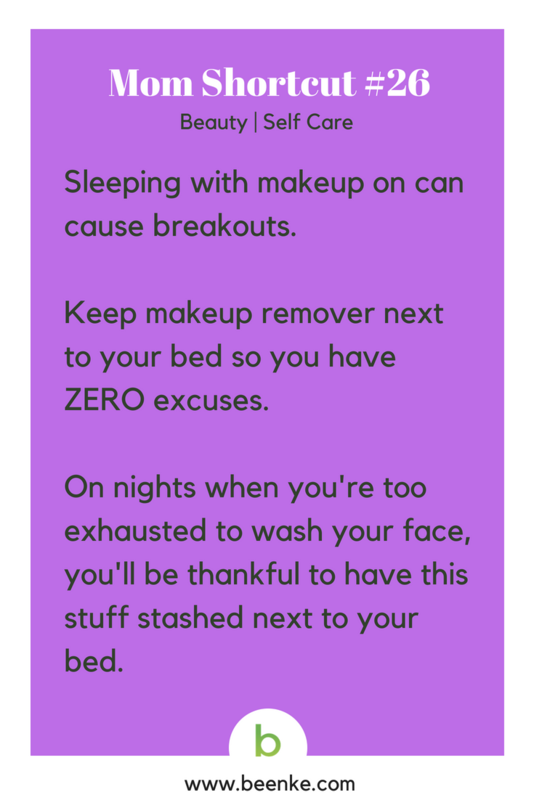 Click now for MORE great beauty and self care ideas. 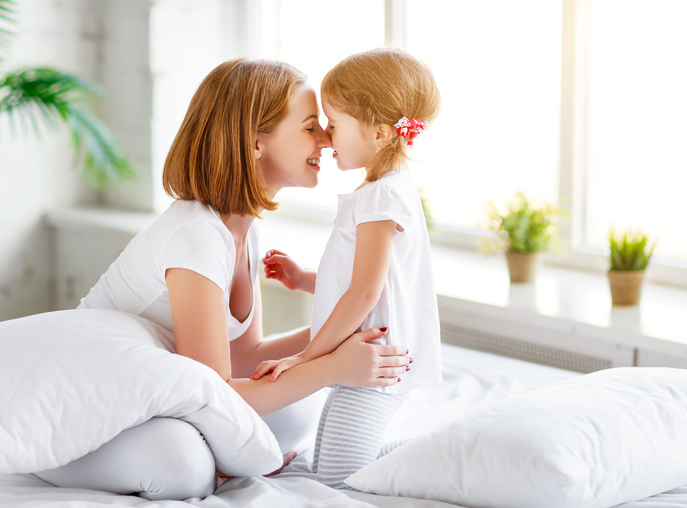 Trouble with your little one wetting the bed while potty training? Here’s how you can easily remove pee stains from a mattress without chemicals. Mix, but don’t shake too hard! Spray on your mattress and watch the stains magically disappear. 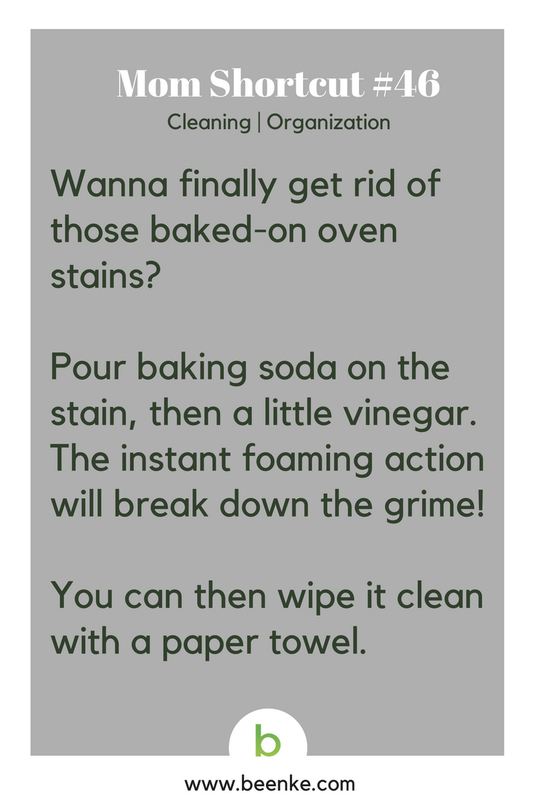 Click now for MORE great cleaning and organization hacks. 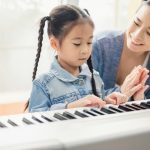 Looking for some positive parenting phrases to say instead of “Stop Crying!”? I’ll help you work it out. Click now for MORE great parenting hacks. Want to improve your child’s spelling and verbal skills without them even realizing it? Turn on subtitles when they’re watching T.V.! As the same words get repeated, their brains will pick up on the letters and start to make the association. Click now for MORE great tech and study hacks. Wondering what to do with that nasty, germy sponge? Zap it in the microwave for 2 minutes! This will kill 99% of the bacteria in the sponge so you can continue using it. 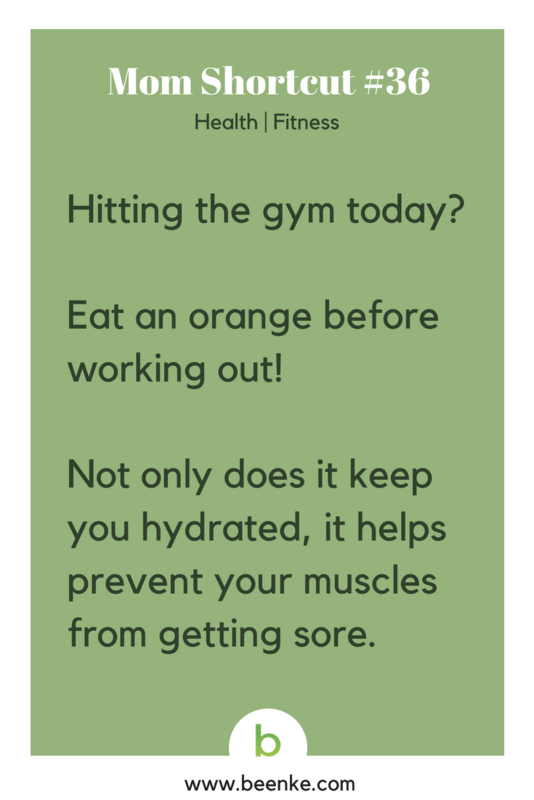 Click now for MORE great fitness and health hacks. 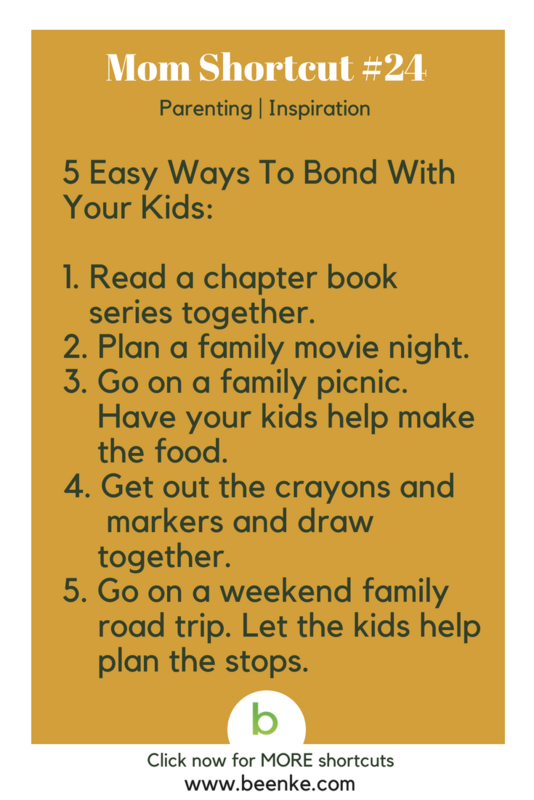 Remember to check out our DAILY mom hacks for a dose of inspiration to simplify your family life. Click for more great MOM SHORTCUTS!! 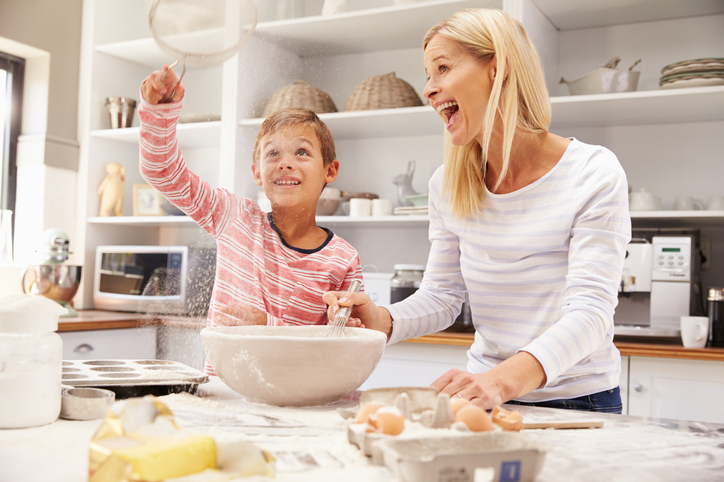 SHARE these clever life hacks for moms on Facebook and Pinterest by clicking the buttons below.